Come and join us on a journey of personal development and self-discovery you will never forget! Make 2019 your best year yet! Our principal aim at the NLP Coaching Company is to be able to offer a full range of certified NLP courses, both face-to-face and via eLearning, at affordable prices and accessible to students all over the world. For many of our delegates, NLP training can offer a great journey of change, both personally and professionally. 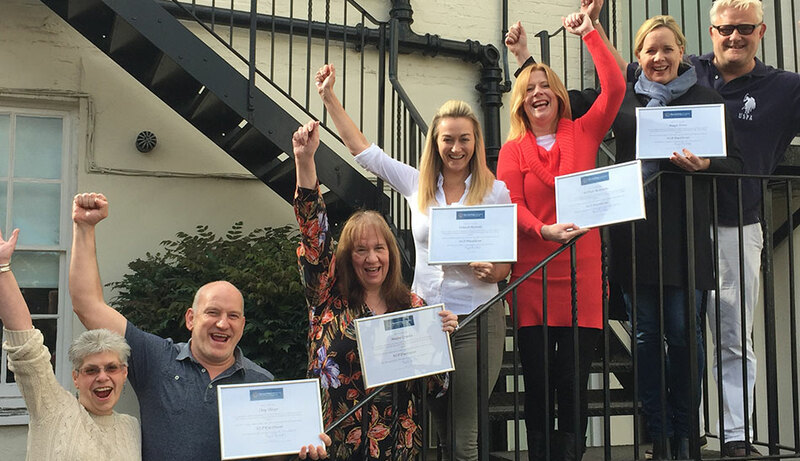 We have been successfully running a range of NLP courses at all levels for individuals and businesses since our launch thirteen years ago. The NLP training programmes we offer are designed to support personal development, career enhancement, and promote positive change. We have people on our courses from all walks of life – private sector, public sector, social enterprise, senior managers and directors, through to those just starting out on their career or business venture. NLP attracts all kinds of people and is flexible enough to be able to offer something to everyone. Pre course study via our online student portal / Includes manuals, handouts, course video demonstrations, course map, recommended reading list, pre course workbook and guidelines. On course a powerful combination of course NLP techniques, behavioural science, human givens psychology and advanced coaching strategies. You can expect a healthy balance of first class demonstrations, question and answer sessions, individual coaching and support, practical group assessments and skill building exercises. A free post course developmental 1 to 1 coaching session with founder Mark Shields. Post-course support and options to join our CAM Coach Business mentoring program. This course offers a standalone foundation level diploma in clinical hypnosis. The course is focused on teaching the delegate the hypnosis skill set including induction, deepeners, direct suggestions, mental rehearsal and the post hypnotic suggestion. Upon completion of the course we would expect students to be able to conduct a basic hypnotherapy session unaided. You can expect a healthy balance of first class demonstrations, question & answer sessions, individual coaching & support, practical group assessments and skill building exercises. We ensure you receive the individual attention and support you need to unlock your full potential and be the best version of you, you can be. Our life changing NLP Foundation level diploma is split over 2 full days that equates to 20 hours face to face training, 10 modules. The course is made up of pre course work, in class lessons and post course planning. This course includes a post course coaching session with Mark Shields so we can take your learning forward together. You can expect a healthy balance of first class demonstrations, question & answer sessions, individual coaching & support, practical group assessments and skill building exercises. We ensure you receive the individual attention and support you need to unlock your full potential and be the best version of you, you can be. Our life changing LIFE COACHING Foundation level diploma is split over 3 full days that equates to 30 hours face to face training, 20 modules. The course is made up of pre course work, in class lessons and post course planning. This course includes a post course coaching session with Mark Shields so we can take your learning forward together. This course teaches the delegate the core skills of how to apply NLP in Business and how to integrate Business Coaching within your practice. This is a hugely expanding field of opportunity and as with all types of coaching, with the right people skills and experience, very easy to integrate your existing people skills and knowledge into our model. 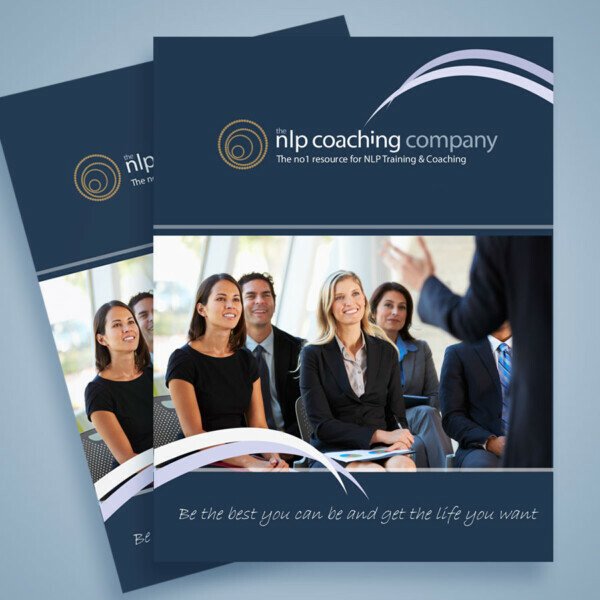 Trainers Training in Life Coaching, NLP and Hypnotherapy, with the chance to join our training team. Trainers Training in 3 modalities: NLP, Clinical Hypnotherapy and Life Coaching.